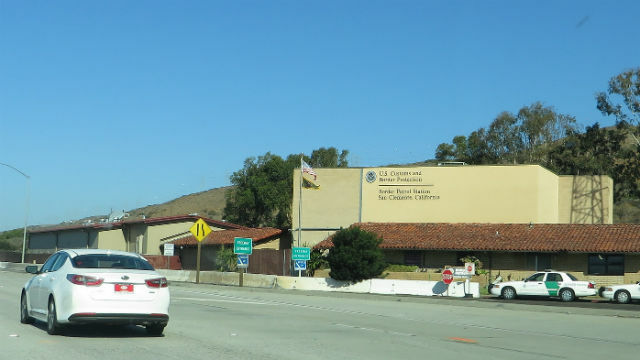 Border Patrol agents at the San Clemente station reported Friday the arrest of a woman smuggling a massive 140 pounds of narcotics worth more than $2.25 million. Agents removed a total of 57 packages hidden inside a 2016 Nissan Versa, including 34 packages of cocaine weighing a total of 87 pounds, 19 packages of fentanyl weighing 44 pounds, and four packages of heroin weighing nine pounds. The seizure, which occurred Jan. 24, marked the largest fentanyl haul in the history of the San Diego sector of the Border Patrol. Agents termed it “historic” in size. “The fentanyl seizure in itself was the largest in San Diego to date. This preceded the Nogales Port of Entry’s 254 pound fentanyl seizure yesterday, the largest in CBP history,” said Chief Patrol Agent Rodney Scott. “These two seizures alone had the potential to kill millions of Americans,” he added. The driver, a 23-year-old Mexican citizen, was arrested. Since Oct. 1, agents in the San Diego sector have seized over 300 pounds of cocaine, 79 pounds of fentanyl, and 975 ounces of heroin.